The longest winter in 50 years? If experts at the Wildfowl and Wetlands Trust are right, we could be heading for a long, cold winter. 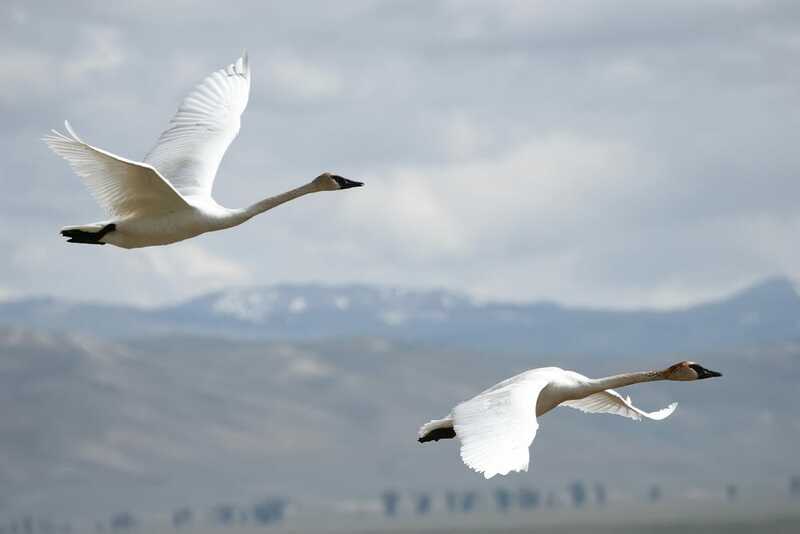 Their prediction is based on the early arrival of Siberian swans. Each year, around 300 swans fly from Russia to the UK to escape the cold weather which then follows closely behind them. This year their arrival at the nature reserve in Slimbridge, Gloucestershire, is their earliest since recordings began in 1963. The first bird arrived 25 days earlier than last year. If the swans are right, then it’s time to get wrapped up warm as it looks like it’s going to be a long, chilly winter.